You can make dollhouse sized accessories by adapting regular crochet patterns for the smaller scale. This is a guide about adapting crochet patterns for dollhouses. I joined ThriftyFun today. I was looking at the craft projects and was impressed with the ideas for dollhouse decor. I am an accomplished dollhouse creator and have been making dollhouses for about 50 years. Patterns for crocheted items are extremely difficult to find. My solution: I choose "ANY" pattern that is made from crochet thread or yarn. 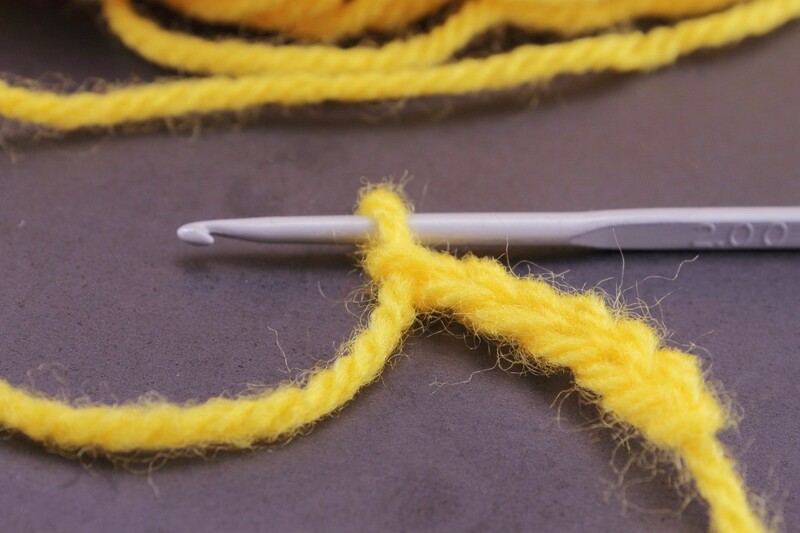 I crochet with sewing thread and a size 14 crochet hook, instead of crochet thread. For yarn, I use three strands of embroidery floss and a size 5 crochet hook. Separate the floss, tie the ends together (all three together to the other three) and wind balls of floss. Crochet right from the spool of thread. I hope you will try this for your dollhouse projects. Source: This came from necessity and the difficulty in finding patterns.